The narrator awakes one day to realize that his honest upbringing has been in folly and that lying and cheating is the best way to live. He leaves his home and goes to a City of Gone Away to set up as a physician. He becomes highly successful as someone family members hire in order to provide medicine for a person to die so the family members can gain inheritance or some other fortune. All of this creates a good deal of fortune in the city for the narrator and others who benefit. This also contributed to the city's growth and with that came a desire to take down the cemetery, which the narrator did not want. Despite his attempts to keep the cemetery and all its corpses in place, the day comes when they plan to unbury the dead. At this point, the narrator flees the city but hears from his father about what happened afterward. As they begin digging, they are shocked to find no bodies in any of the graves. The narrator explains that he had sold them all as cadavers for science to make even more profit. 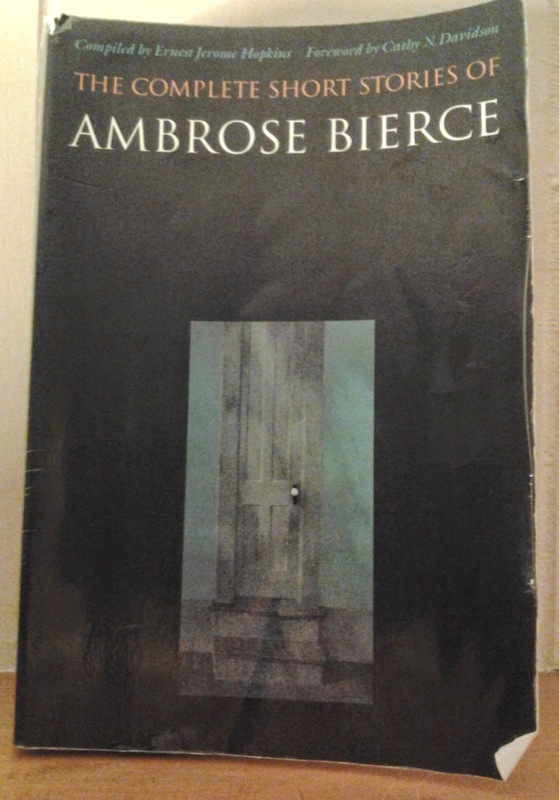 Bierce did a smooth bait and switch here. By the narrator's tone, the reader anticipates that the narrator is scared they will find an abundance of bodies, but it's only in the end that we realize the narrator was particularly cunning. There's something else to be said about Bierce's style and wording. One line is particularly well executed when the narrator is talking about his father: "I am indebted to my sainted father, who related it in a letter to me, written in jail the night before he had the irreparable misfortune to take the kink out of a rope." The line just floats in there without much explanation of whether he committed suicide or was executed and for what.